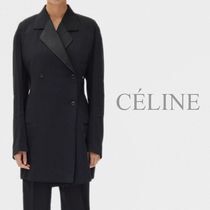 CELINE's 2017 Autumn/Winter runway show captured exactly the life of a woman in the corporate world: busy, chaotic, high-pressure and repetitive. 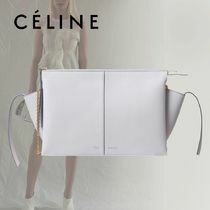 While the audience observed on revolving turntables, models were released on the set in a non-organized manner...but they still looked chic. 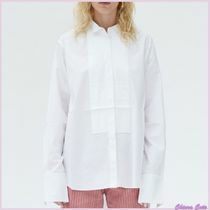 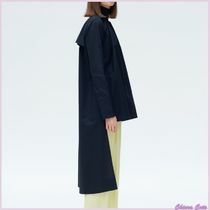 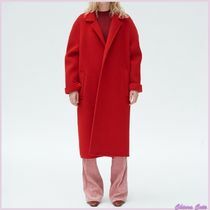 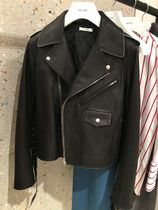 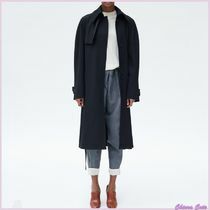 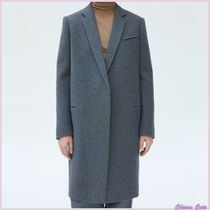 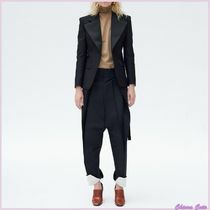 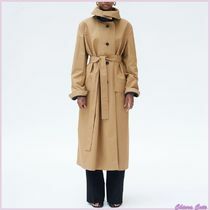 Stylish everyday looks are the specialty of beloved designer Phoebe Philo; pieces such as flawless trench coats, boxy pant suits and long collared shirts are clothes women can see themselves wearing everyday. 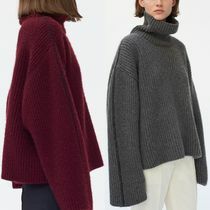 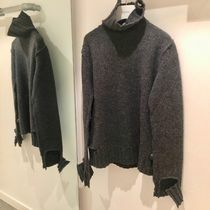 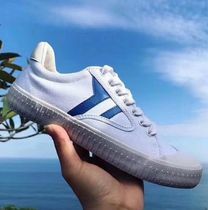 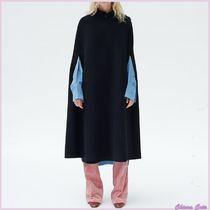 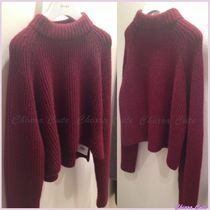 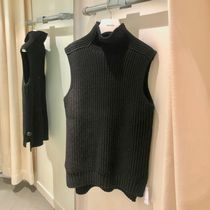 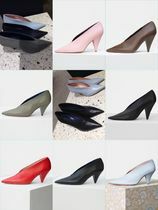 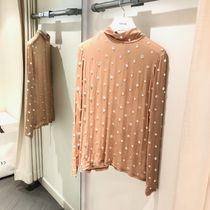 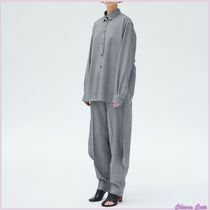 They are sophisticated simplistic clothes that have the right amount of innovative surprises like flowy fringes on the hem, oversized scarves and long sleeves that go past the fingers. 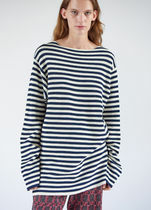 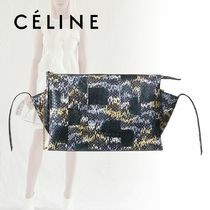 Philo almost always includes trends in her collection; this time, an off-shoulder bandeau top. 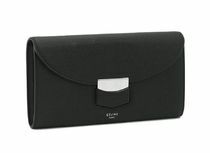 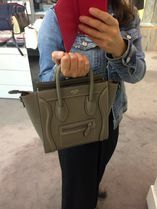 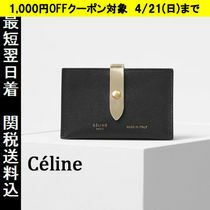 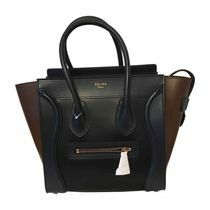 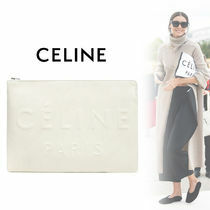 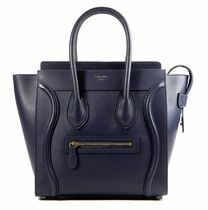 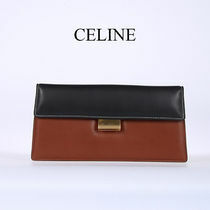 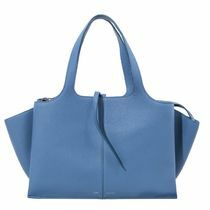 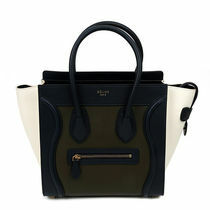 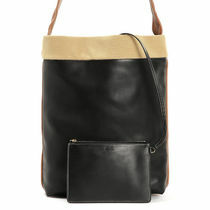 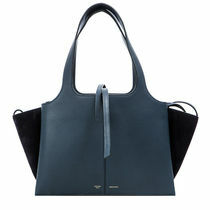 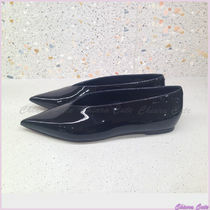 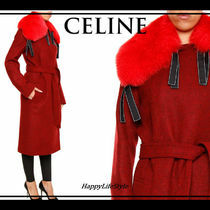 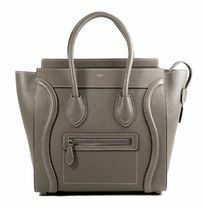 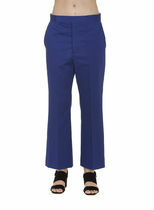 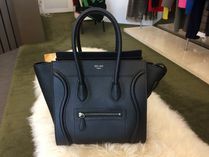 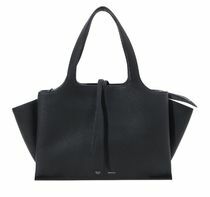 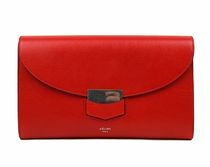 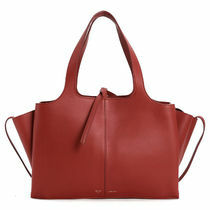 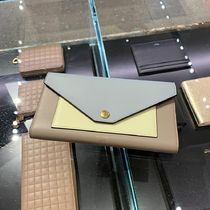 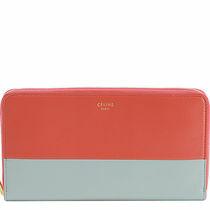 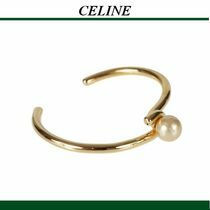 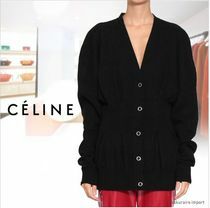 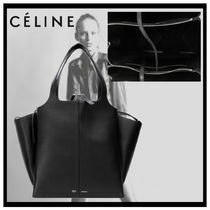 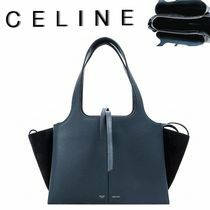 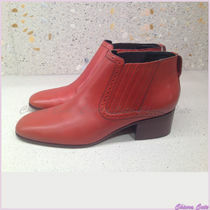 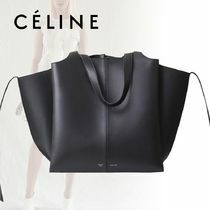 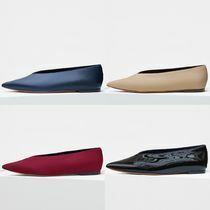 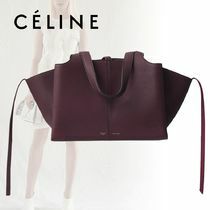 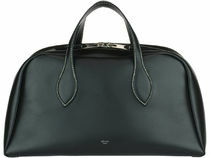 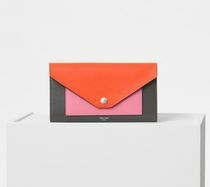 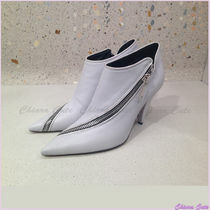 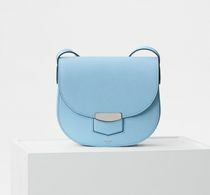 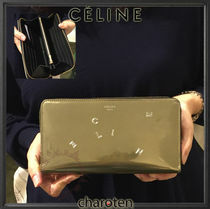 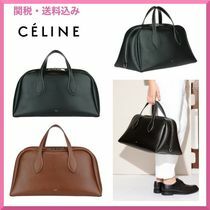 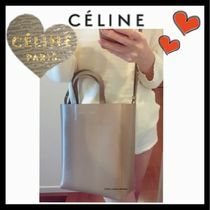 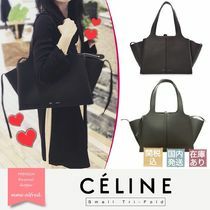 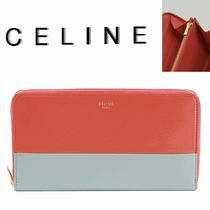 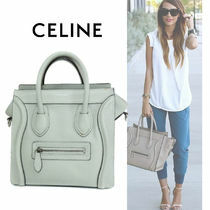 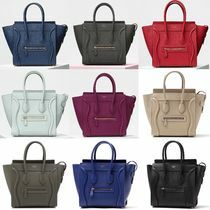 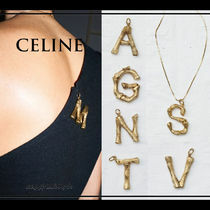 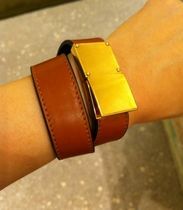 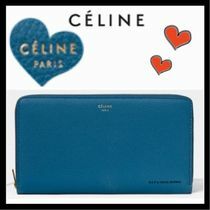 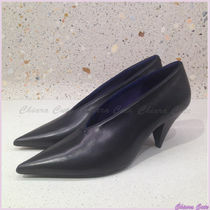 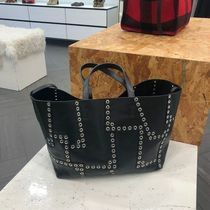 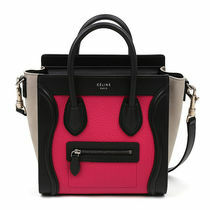 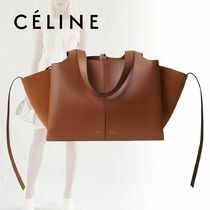 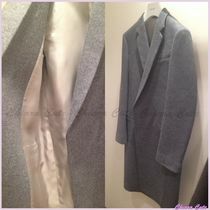 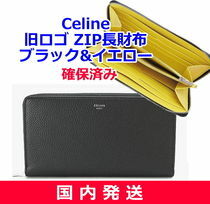 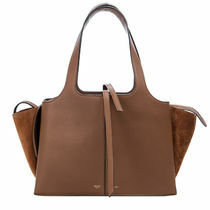 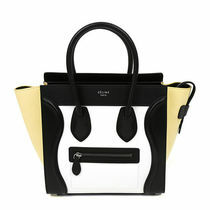 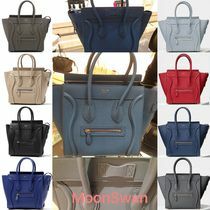 But when CELINE does it, even the trendy items become chic and timeless.